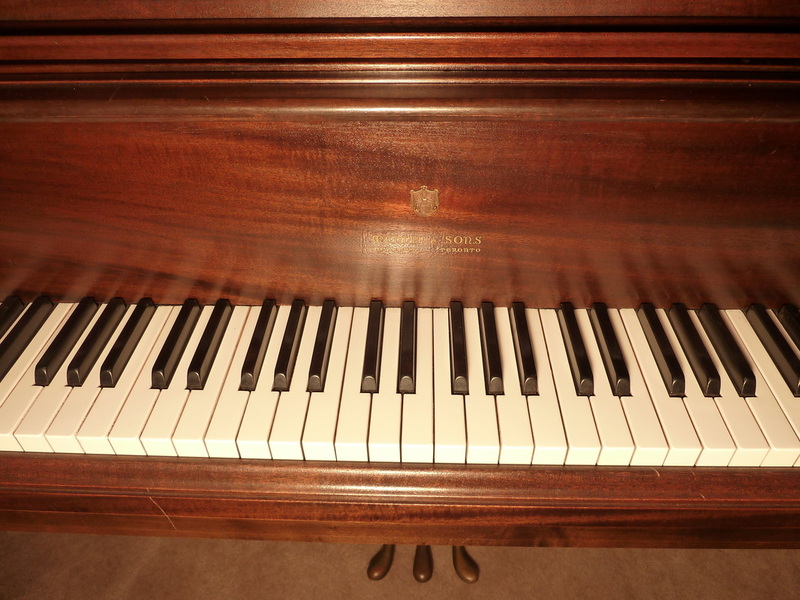 Lone Star Piano is family owned and operated and located in Goliad, Texas. 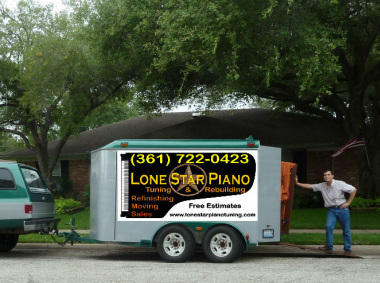 We service pianos in Victoria, Corpus Christi, Beeville, Kenedy, Hallettsville, Yoakum, Cuero, Port Lavaca, Edna, Vanderbilt, La Salle, Rockport, El Campo, McAllen, Edinburg, La Joya, Brownsville, Houston and surrounding areas. 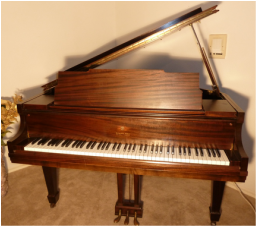 We have a shop that is fully equipped for rebuilding pianos for discriminating customers who demand quality work and highly refined pianos. 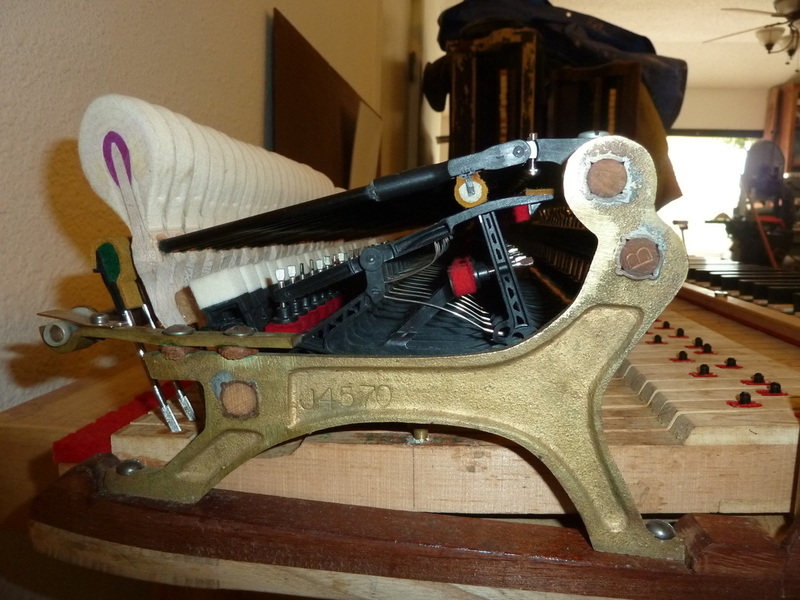 We will rebuild your piano or we have a selection of pianos worthy of being rebuilt (including Steinway, Baldwin, Knabe, Chickering and Decker & Sons) that you can choose from to have rebuilt. 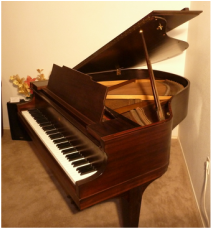 We also sell used pianos that we have meticulously gone through to bring them up to a performance level that exceeds how they originally were when they were brand new. 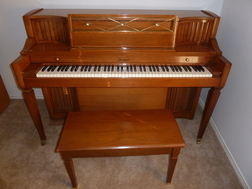 Please make an appointment and come try out our pianos. If you're thinking about having your piano tuned, check out this video. It'll answer a lot of your questions. This is an example of how our rebuilds turn out.